WSM Insulation Ltd provide free of charge solid wall insulation for your home that is available for homeowners, tenants and landlords to improve the energy efficiency of your home. We aim to help owners of low efficiency houses battle the problems of fuel poverty and high energy consumption. The insulation is fitted between timber studs or light gauge steel channels internally on the wall, and the studs or channels are coated with foil-backed plasterboard. Another solution is gluing or fixing composite boards made of plasterboard and insulation to the main wall. 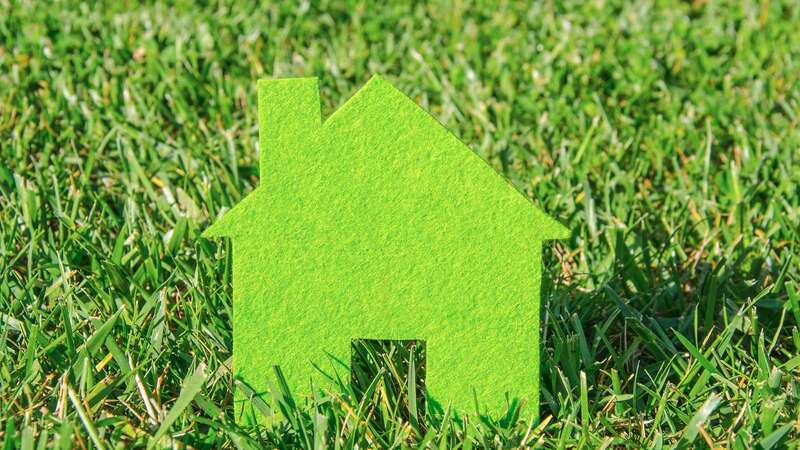 To encourage homeowners and tenants to reduce their carbon footprint, it is free of charge to receive solid wall insulation through HHCRO and ECO funding. As a Green Deal Approved company, we are fully qualified to provide solid wall insulation for your home as an effective energy saving method, which will not only reduce your bills, but your home will be more environmentally friendly. Solid Wall insulation is eligible under the Building Fabric Measures determined by Green Deal, along with loft insulation and many other energy-saving measures. 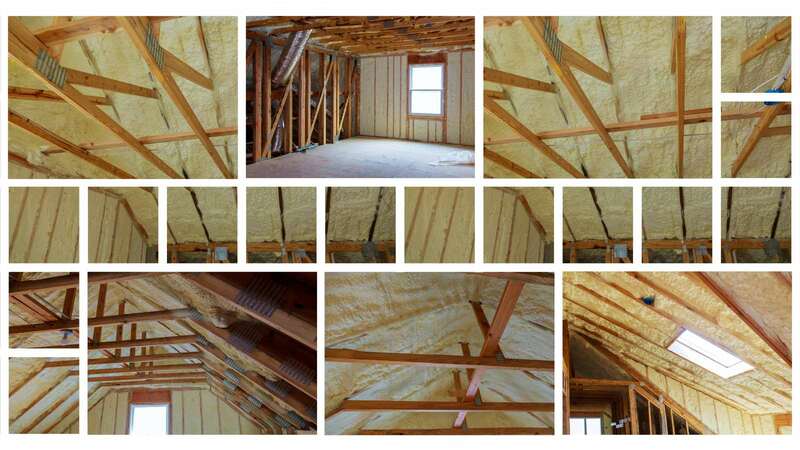 We are a Green Deal Approved company, meaning we can install the necessary insulation for your home free of charge. The Government has recently introduced new Minimum Energy Efficiency Standards that determine that if a building has less than the minimum energy performance rating of E then new tenancies should not be granted. They have introduced this to target older buildings that have a higher carbon footprint and are producing higher amounts of greenhouse gas. If you do not comply with these energy efficiency standards, you could be faced with a penalty, which is easily avoidable if you have Solid Wall Insulation installed. We provide free-of-charge solid wall insulation for properties that are not meeting the required energy efficiency standards in the Thornton Cleveleys area. Contact our team today on 07447920382 to find out more about what we can do for.